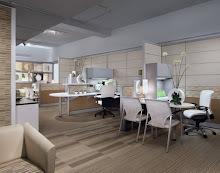 Office Furniture Resource Blog of Tulsa Oklahoma: Welcome to the Tulsa office furniture resource blog! 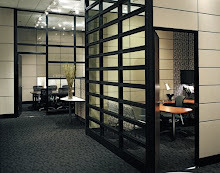 Welcome to the Tulsa office furniture resource blog! Please feel free to share your thoughts, experiences and any other information you think others might find helpful relating to office furniture usage in the Tulsa area. 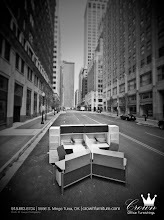 This blog is being sponsored by Crown Office Furniture but is an open forum for all to discuss. 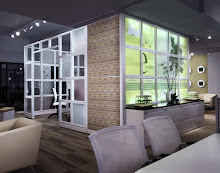 I hope you find the resources listed here helpful in finding the perfect furniture for you! you should post here and on your website ,,, hours and directions,,,, what days are you open ? To cube or not to cube? Should I buy new or used office furniture?